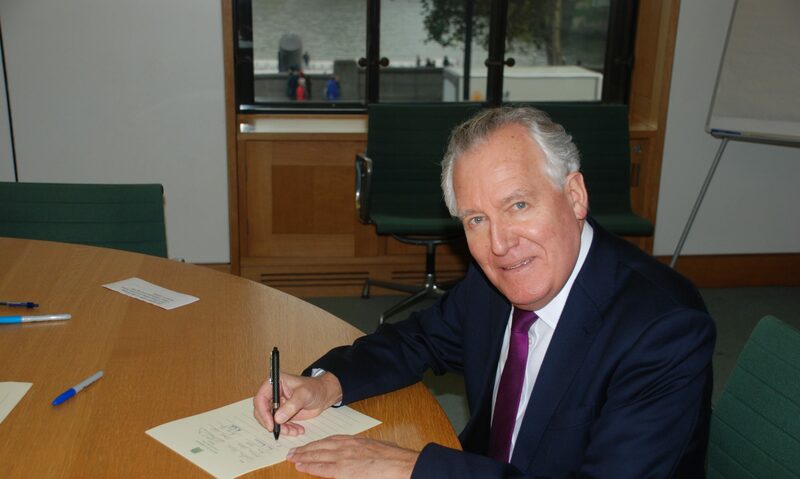 MP for Neath Peter Hain has called for the ‘unfair and unworkable’ Bedroom Tax to be scrapped. Mr Hain would like to urge as many people as possible to sign the petition in protest of the Bedroom Tax at www.labour.org.uk/bedroomtax. People can also join the virtual lobby by using the hashtag #bedroomtax on Twitter and Facebook up to, during and on the day of the vote.